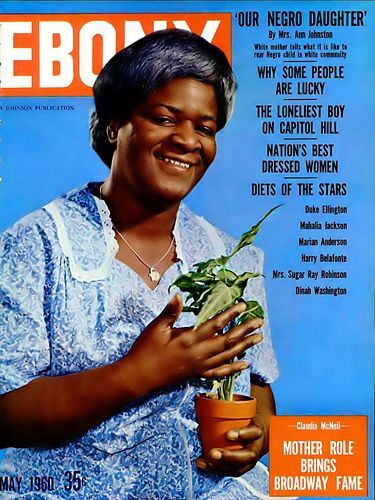 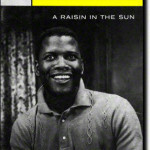 The Broadway show, as well as the film adaptation made in 1961 of A Raisin in the Sun, included prominent black actors and moguls such as Sidney Poitier, Ruby Dee, Claudia McNeil, Diana Sands, and Glynn Turman. 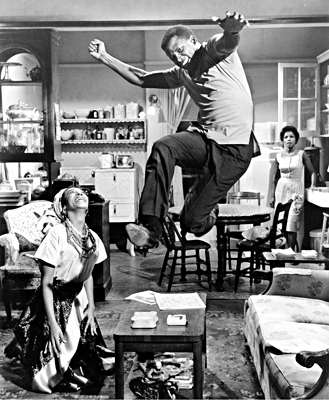 Sidney Poitier in an exuberant moment from the 1961 film of A Raisin in the Sun, with actresses Diana Sand and Ruby Dee. 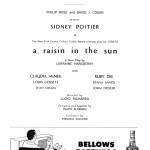 All three had appeared in the original Broadway production. 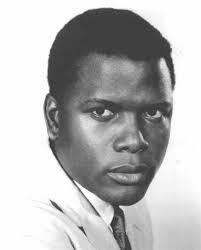 Sidney Poitier is most known for being the first Black person to win an Academy Award for Best Actor for his role in Lillies in a Field in 1963. Ruby Dee is a critically acclaimed African American actor and was a civil rights activist during the Civil Rights Movement. 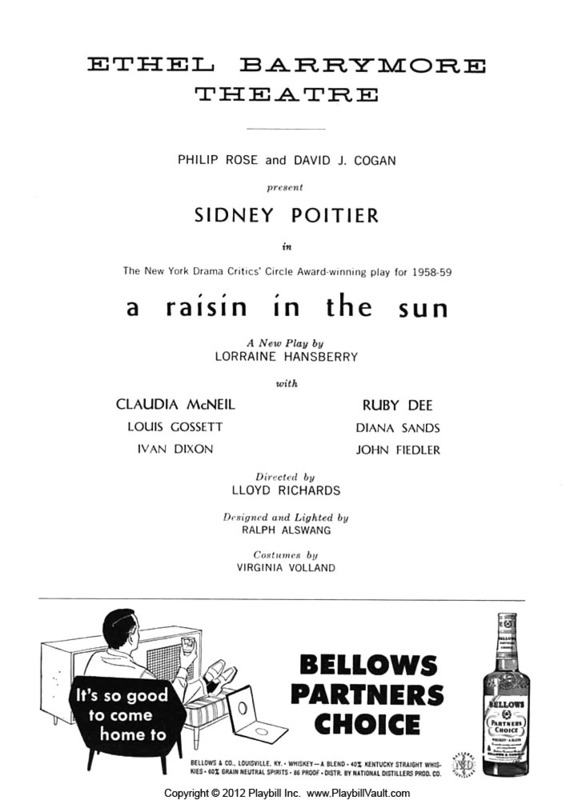 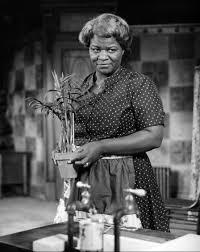 The New York Drama Critics’ Circle named A Raisin in the Sun the best play of 1959. 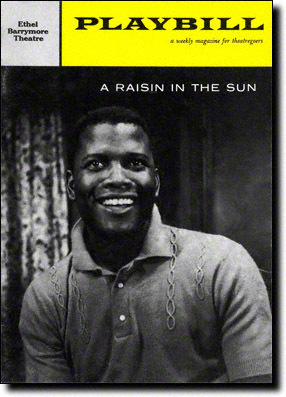 In 1960, A Raisin in the Sun was nominate for 4 Tony Awards, which recognize achievement in live Broadway theatre. 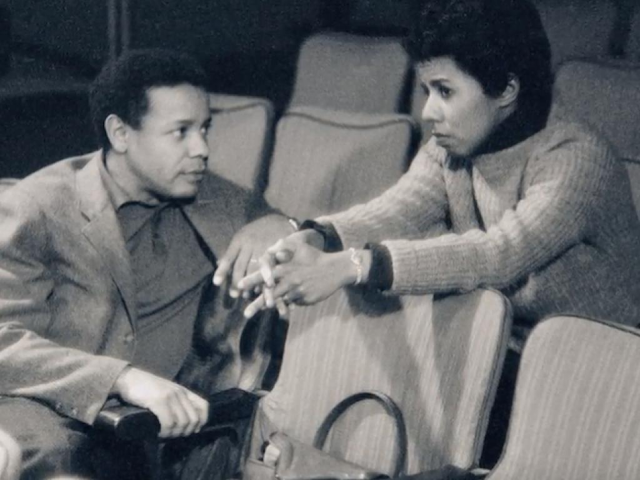 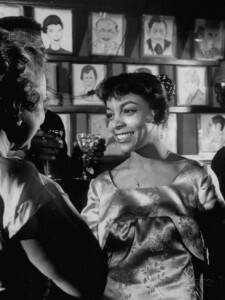 Lorraine Hansberry Documentary Project co-director /producer Tracy Heather Strain interviewed Ruby Dee in February 2009. 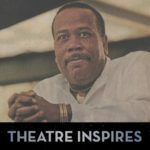 Lloyd George Richards was a Canadian-American theatre director, actor, and dean of the Yale School of Drama from 1979 to 1991, and Yale University professor emeritus. 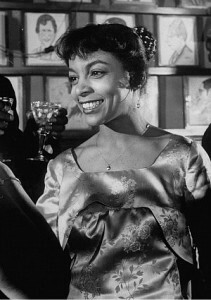 The 1961 film adaptation also received several awards and recognition’s: The National Board of Review recognized Ruby Dee with the Best Supporting Actress Award for her role in the film version of A Raisin in the Sun. 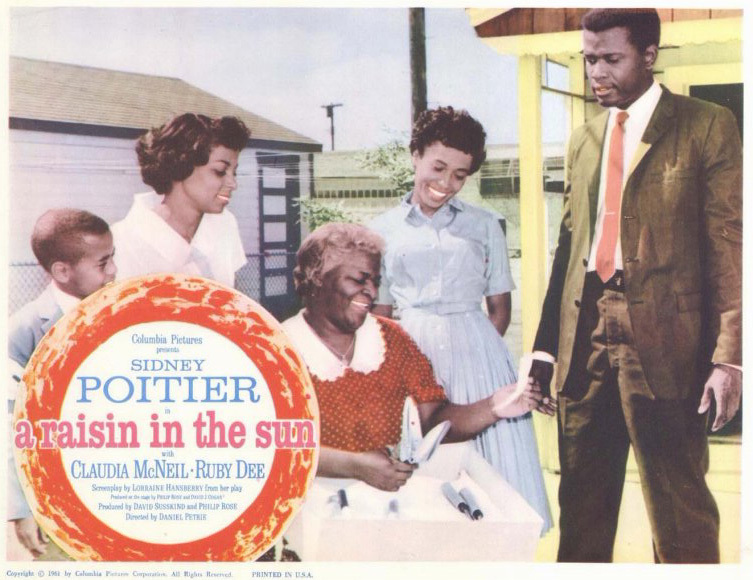 Sidney Poitier and Claudia McNeil were nominated for Golden Globe Awards for their roles in the film.